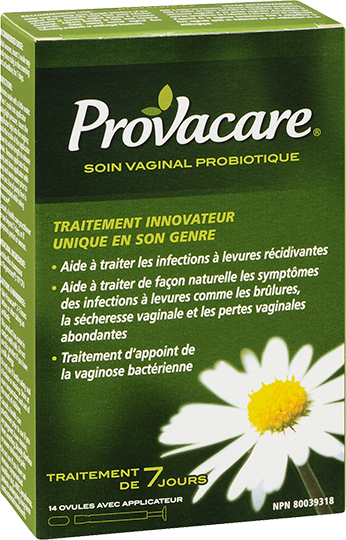 Trusted by Healthcare Practitioners in Europe for over 30 years, Provacare Probiotic Vaginal Care Ovules are now available in Canada. Available without a prescription, it works to restore the balance of healthy flora that conventional treatments can strip away, with no known side effects. 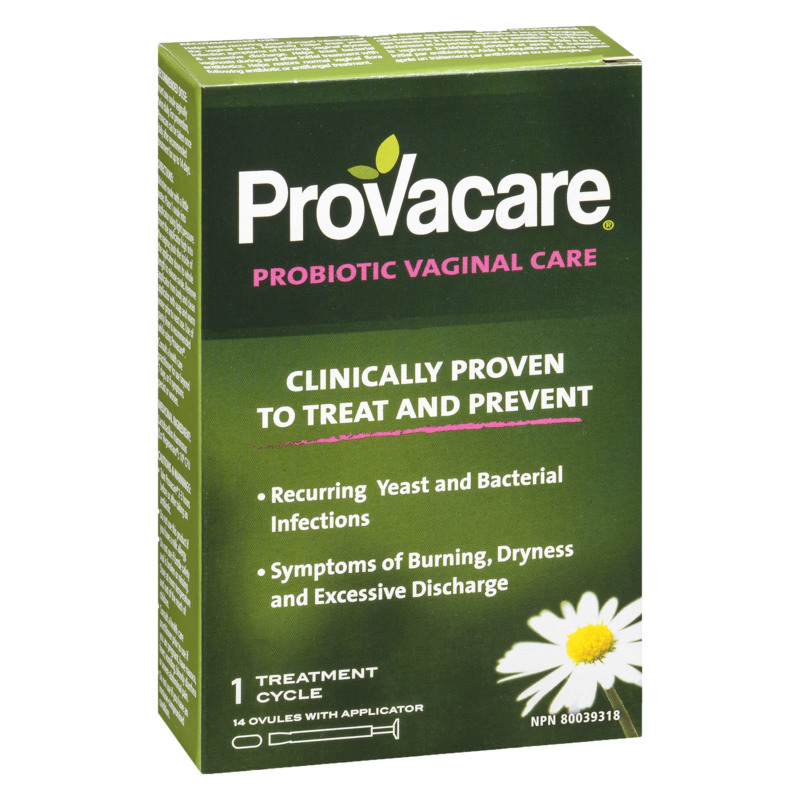 Right now, you can SAVE $5 off your next purchase of Provacare Probiotic Vaginal Care Ovules just by registering your email with us. 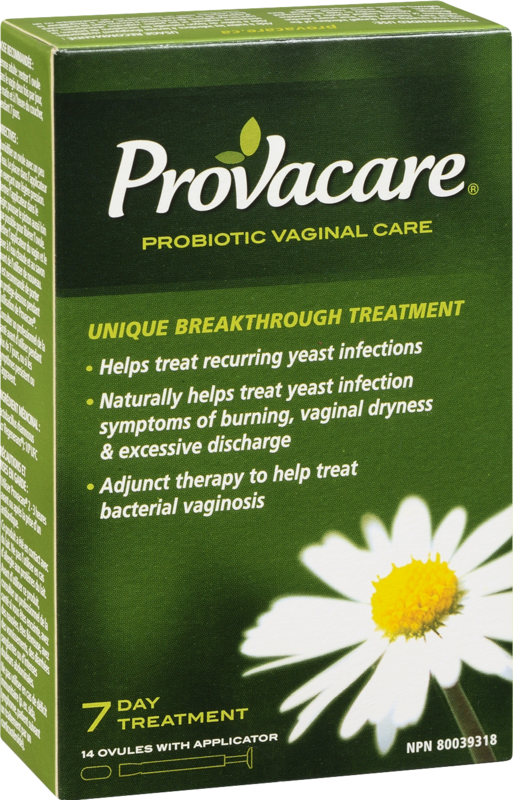 Sign Up to Receive Your $5 Coupon valid towards your next Provacare purchase! Sign Up for the Provacare Newsletter! I agree to allow Provacare to send the information requested to the email address provided. Please check your e-mail at the address you provided to receive your instant $5 Coupon, valid towards your next Provacare purchase. The privacy and safety of your personal information is important to us. Your e-mail address will only be used to send you the coupon requested.